You might be used to seeing a beach like Barafundle Bay somewhere in the Mediterranean, but it’s actually in South Wales. The water is beautifully blue and clear, perfect for taking a dip in (although it might be a little cold). It’s not the biggest beach in the world but one of the most impressive in the UK without a doubt. Three Cliffs Bay is another stunning Gower beach popular with surfers and campers and is one of the most naturally beautiful places in the UK. The sand and rock formations are a sight to behold and there are plenty of days out and activities available in the local area so it’s perfect for a family holiday. 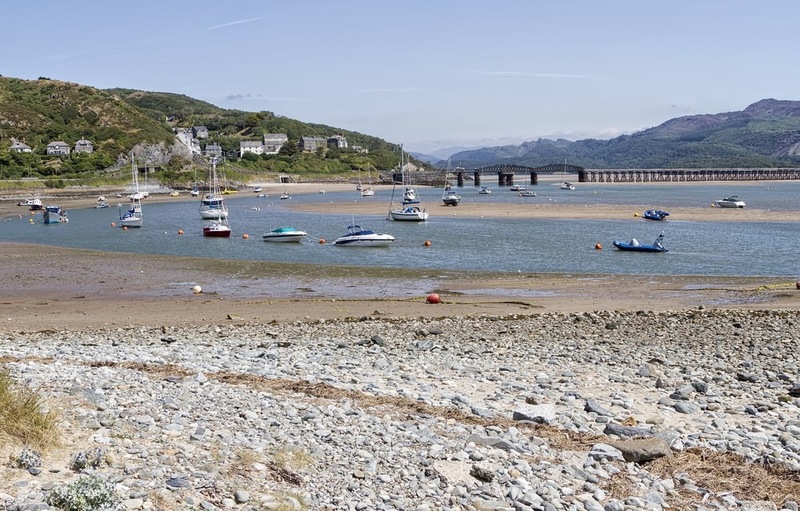 Barmouth Bay looks like something straight from a postcard. The sea is stunningly blue and the sand golden, which may surprise some has it’s not far from the foothills of Snowdonia. The little seaside town located right by the beach is also charming and many a boat can be seen dotted around the bay. This a storm beach but don’t let that put you off; it looks fantastic in the middle of summer and is one of the longer beaches on the list, offering plenty of room for walking or playing games with the kids. Being a storm beach there are often plenty of jellyfish washed up on the shore, too, which are always interesting to look at. 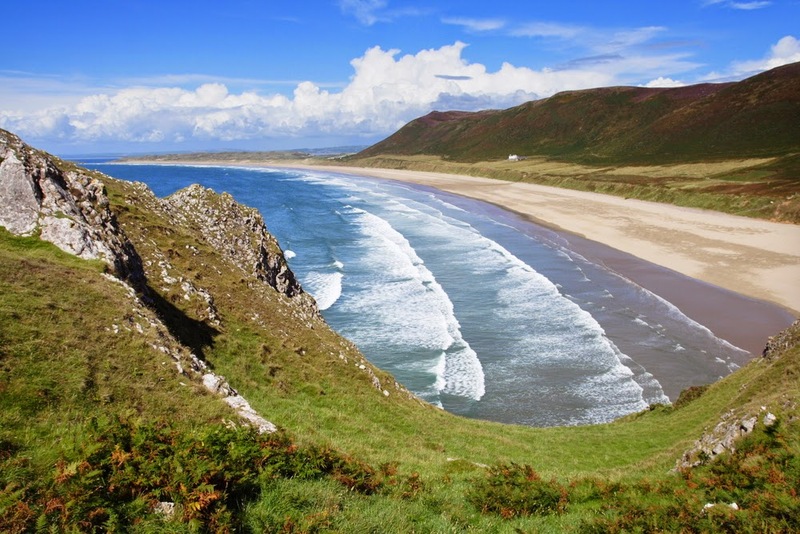 Popular with surfers, Rhossili Bay has some great waves and deep blue water. The beach is a decent length so it’s perfect for a nice walk and there are plenty of birds nesting on nearby cliffs so it’s great if you take a pair of binoculars. The surrounding area is stunning and home to some beautiful sunsets. Benllech is a little town on the island of Anglesey and is the perfect beach for families. The water is nice and clear to swim in and the sand is ideal for sandcastle building. It’s a lovely little town, too, so you can really spend a day there relaxing. There are also plenty of rock pools if you fancy searching for crabs and other little sea creatures. It’s not just a clever name; the sands really are white here and look fantastic. St David’s Whitesands is a very popular beach for surfers but it’s also a great beach for families and anyone just looking for a leisurely stroll. The surrounding area is also perfect for walking with the craggy hill of Carn Llidi overlooking the beach. 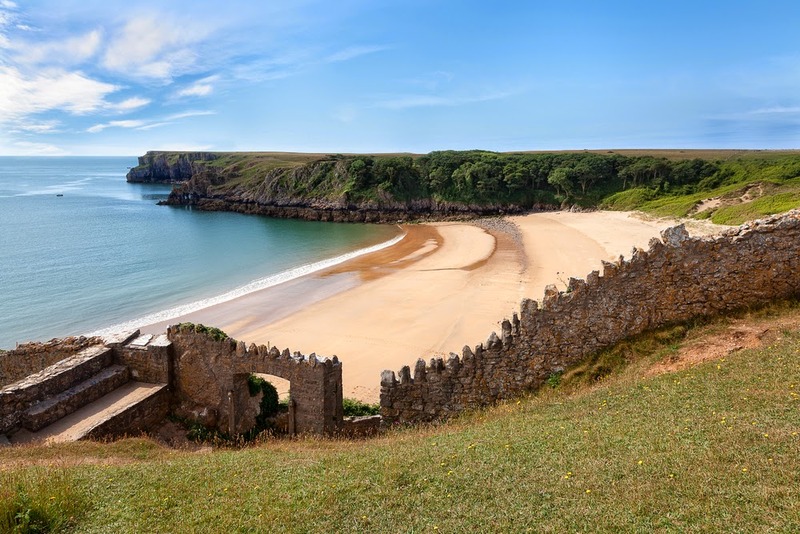 You can find more information about some of the fantastic beaches in Wales here, whilst if you fancy checking them out for a weekend or so then there are some great deals to be had online from websites such as UK Breakaways.